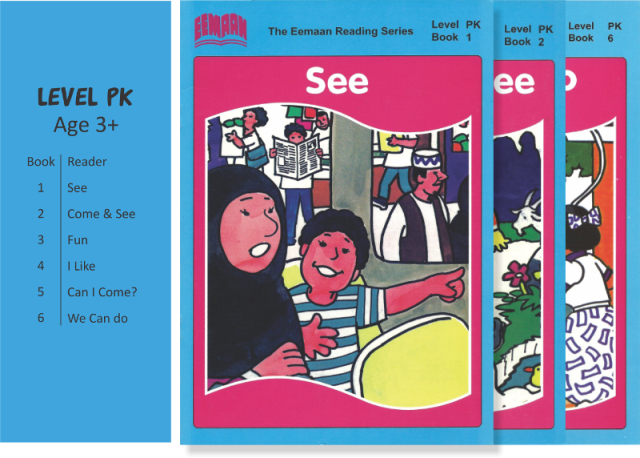 AFAQ introduces exclusively the Eemaan Reading Series books on behalf of Dr. Abu Ameenah Bilal Philips. 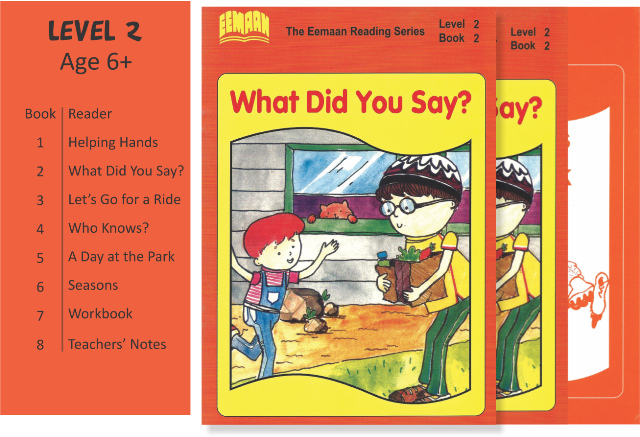 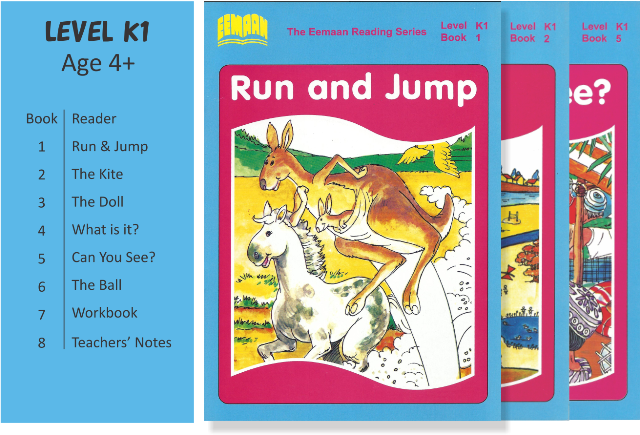 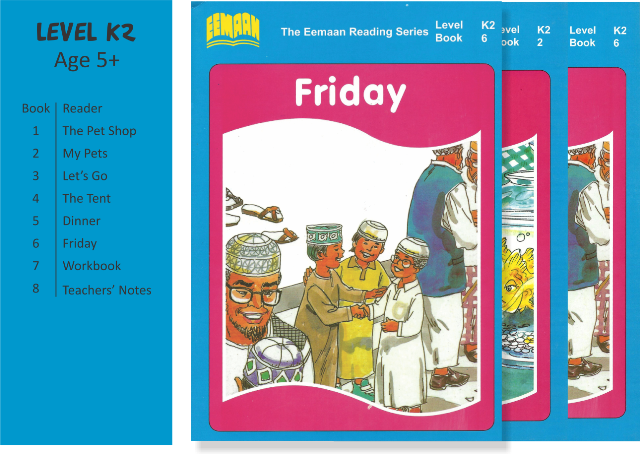 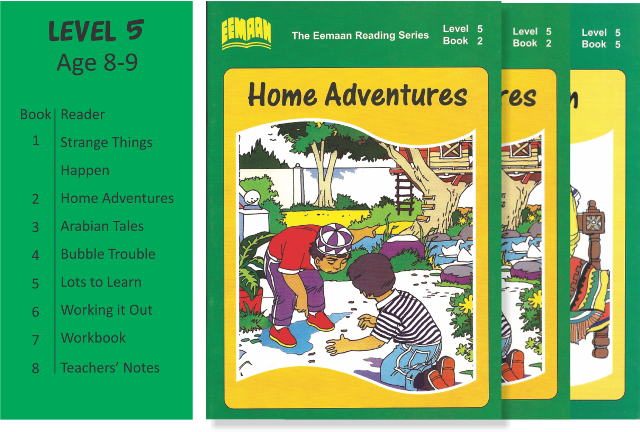 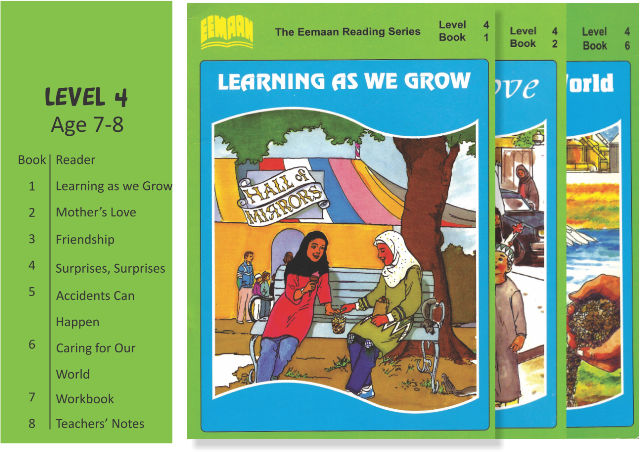 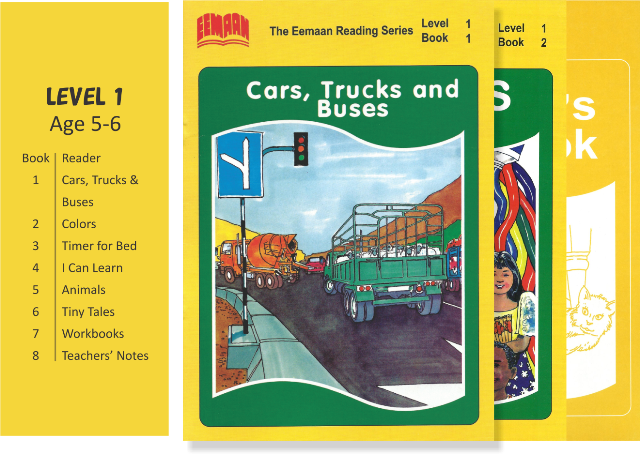 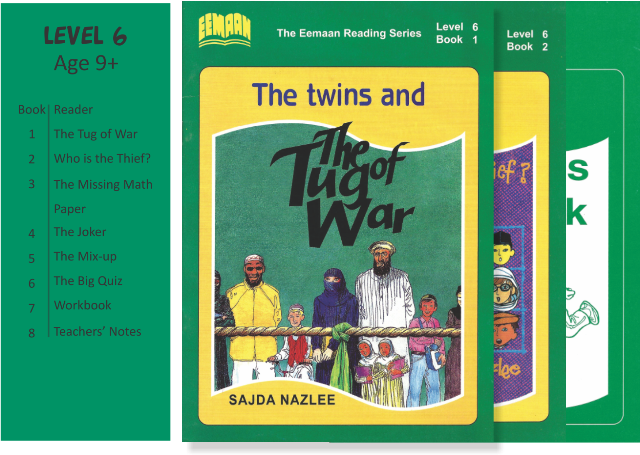 The Eeman Reader is a revolutionary effort aimed at spreading education with Islamic moral content for ages 3 to 12. 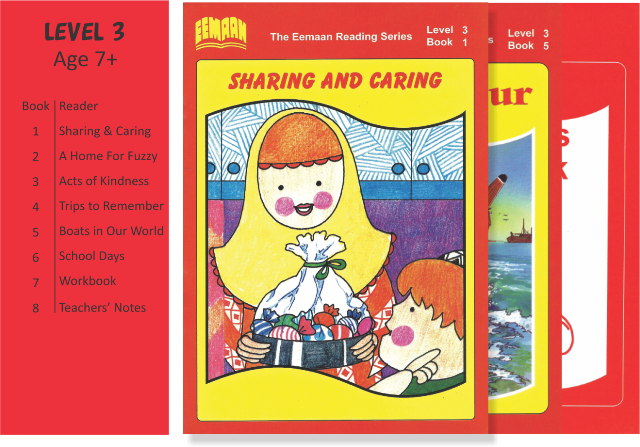 Schools also use these books for character-building of students and teaching them ethics.